The latest updates on the rebuild of the Upper School. Two web cams provide live feeds from the 3100 campus. View a virtual reality tour of the student-first campus. See renderings of the new Upper School. We can't wait to welcome students to our new Upper School campus in the fall of 2019! Currently, our Upper School students attend class at our Mendota Campus. It provides our 9-12 grade learners with the latest in classroom design, creating a student-centered space. 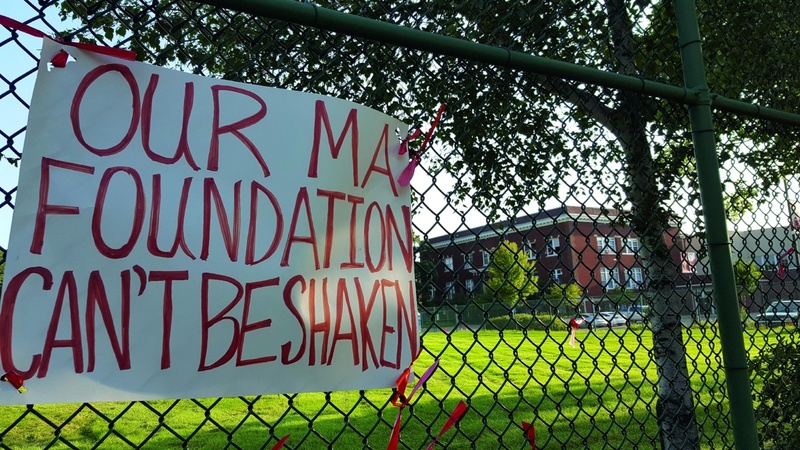 On August 2, 2017, a natural gas explosion destroyed the center portion of the Upper School. It was an explosion that shook the entire building, and it shocked thousands of people who have known, loved, and called Minnehaha home.